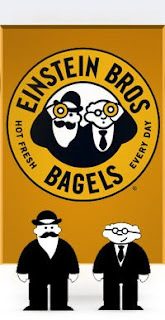 Go here to become a Facebook fan of Einstein Bros Bagels. Once you are a fan you can print off a coupon for a Free Chocolate Almond Latte with Purchase. Expires 04/05/10.